Absolutely so when I came across a big time hotelier doing the business profitably over the last 2 decades in Kolkata. Though it is tough for me to reveal their identities but alike, them many of the hoteliers felt the same in choosing their devices, or what we called the manufacturing companies aka the suppliers even. It is a matter of prestige for them to have built a sense of trust among the visitors at their doorstep. You must be thinking what is that I am blabbing off, it is of the SME’s as well as the large size hotels that have to serve mineral water or any kind of liquid food. Thus, three important manufacturing plants are important to the hotels. Nature has bestowed us with various gifts. One of them is surely is fruit. When you are thinking about adding food value and minerals in your regular diet adding fruits can be the best idea. Fruit is the compound of vitamins, minerals and protein. When you are running to keep up with the busy schedule of regular life and thinking about ways for how you can add goodness in your diet you can surely add some fruits. In the case of children often the parents complain that they are not inclined to eat fruits. Fruit juice can be the best substitute for them. Adding fruit juice in your breakfast can be the best idea to add some touch of goodness in your diet. As the number of fruit juice plants is increasing and they are coming up with various types of juices, take a look of the benefits that it offers. 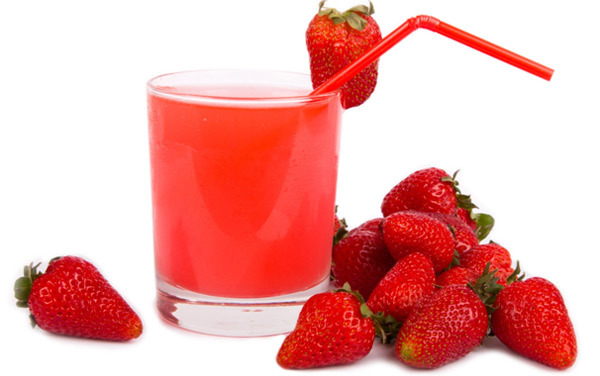 It is one of the most popular and tasty juice in the whole world. The citrus fruit contains vitamin C and Potassium that are extremely healthy. Vitamin C helps to develop immunity by working as antioxidant. 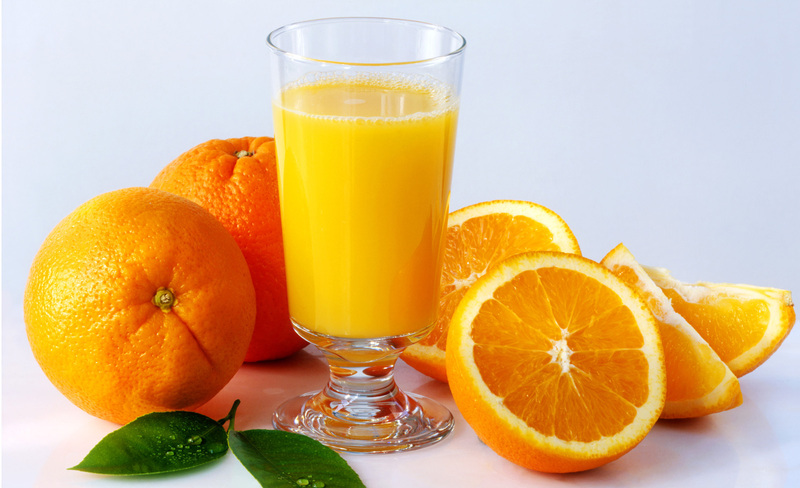 If you consume quite an impressive amount of orange juice daily you will surely see the results. Papaya juice is extremely beneficial for skin and blood vessel formation as it is enriched with vitamin C. It also has potassium and magnesium that helps in formation and maintenance of bone. Healthy and enriched of vitamin C this fruit is quite favourite of people. Moreover, the exotic tatste makes it a perfect item to add in breakfast. Apple juice is extremely healthy for both babies and adults. 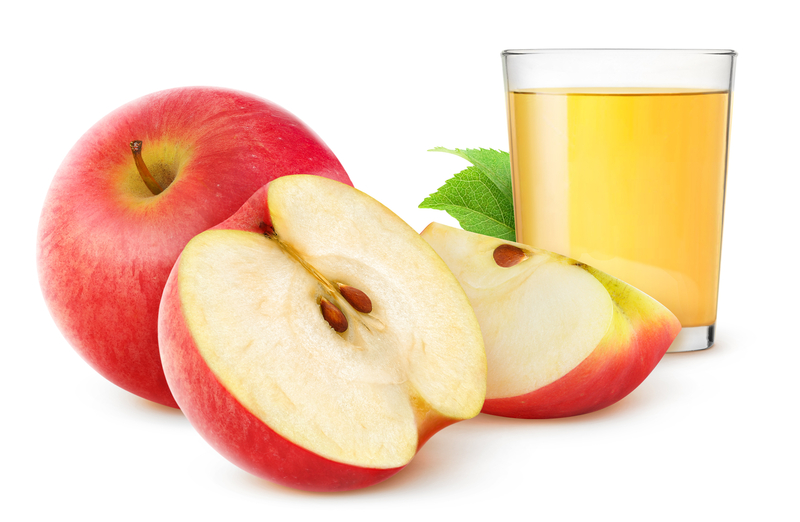 Apple juice is rich with vitamin C and enzymes like flavinol compounds that break the carbohydrate compound into single sugar that makes the digestion easier. As these juices offers so much benefits try to add them in your regular diet and experience the difference. Who doesn’t want to beat the summer with cool fruit juices or cocktails? 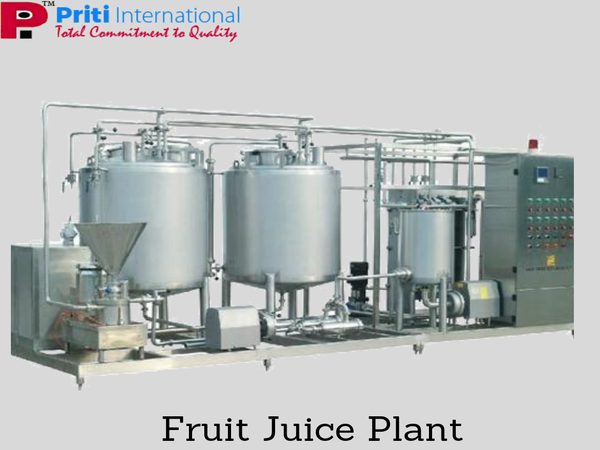 The fruit juice plants are developing their business and supplies according to the increasing demand of fruit juices among the people from India. 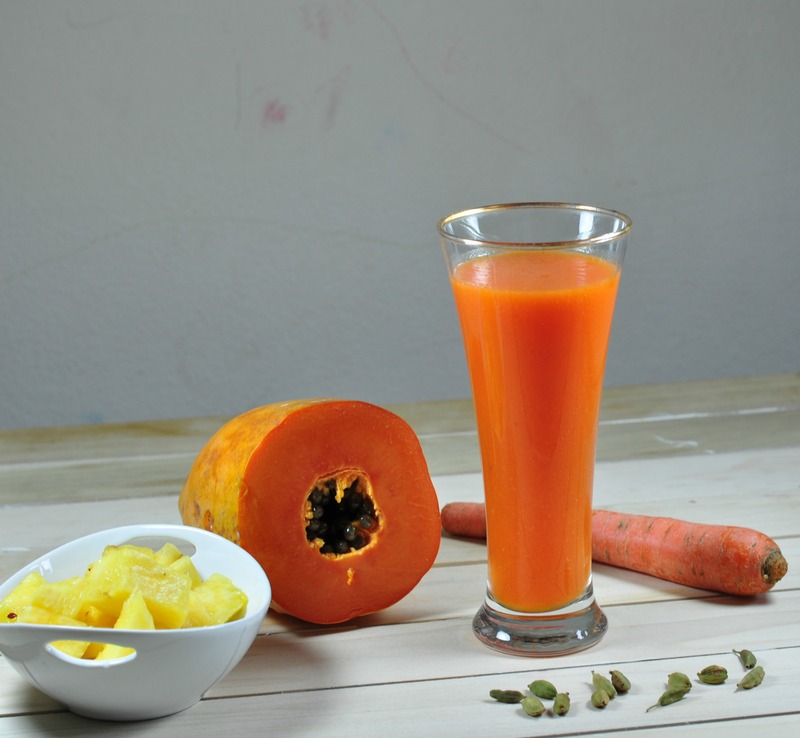 How about some lip-smacking fruit juices and smoothies ideas which you can try at home? Combine the grape juice, yogurt, and frozen grapes in a blender and blend the mixture until it becomes smooth and frothy. Pour into a tall glass, serve with crushed ice. Red grapes smoothie is a low fat healthy drink which reduces the chance of heart diseases. • 2 Avocado, apples, cucumbers, pitted and cut into wedges. Combine the red wine, orange juice, brandy, and sugar in 3-4 quart pitcher and keep it aside until the sugar dissolves. Mix the fruits & cucumber, cover and put it in the refrigerator for at least 3 hours or overnight. Before serving stir the soda and put the ice into the pitcher. Mash the raspberries in a bowl along with sugar and lime juice. Remove the seeds and keep it for ten minutes. Fill the glass with ice and pour 1/4 cup of syrup the glass. Add 3/4 cup sparkling water & 1/4 cup of soda or vodka to the glass and stir to combine.